Day 1 of Swim Week Colombo Luxury Resort Wear Edition took place on the breezy rooftop lawn of Shangri-La Hotel, Colombo 3. Emerging designers and 8 established designers, both local and international, took to the runway to present collections that were chic, fun and trendy. An unspoken theme of batiks, prints and colour blocking were consistent throughout the show as designers showcased their take on luxury resort wear for Swim and Resort 2019. Yathra is the quintessential evolution of the legacy of Swanee Jayawardene who gave life to the concept of explosion batik, the avant-garde fusion of batik and tie-dye. 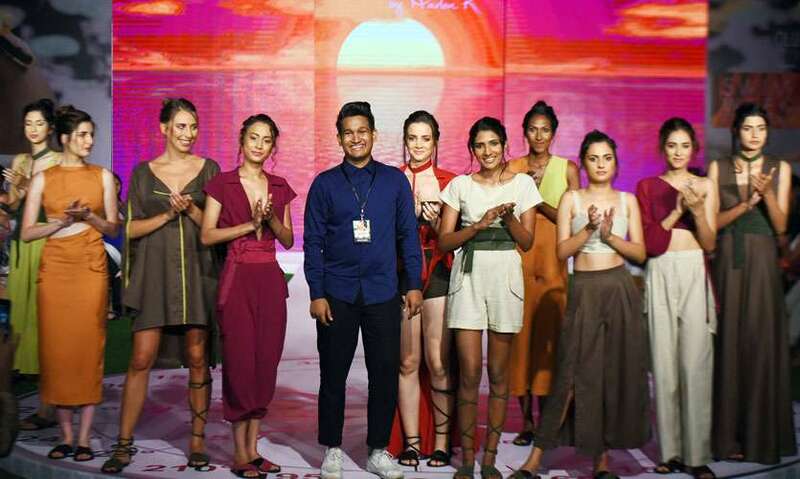 In her third appearance at the Emerging Designer showcase, Yathra highlighted that very quality of batik with a collection that embraced the makeup-free, natural look of every woman. Batik one-pieces, bikinis, coveralls and kaftans in constrained shades of blue and purple completed the collection. 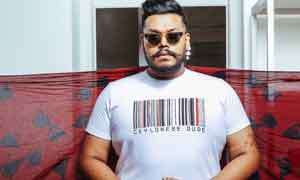 A tropical island clothing brand with a twist of modernity, Maluba by Marlon, is yet another brand returning to the Emerging Designer showcase. Inspired by the blue moon and the tropical night sky, Marlon’s luxury resort collection featured a variety of shorts, jumpsuits, long dresses and crop tops in cotton-based materials like linen and viscose. A brand with a cause, Himashi’s resort wear pieces integrated the traditional craft of beeralu lace in an effort to establish the craft in luxury fashion to uphold the declining traditional art while also empowering the women behind it. 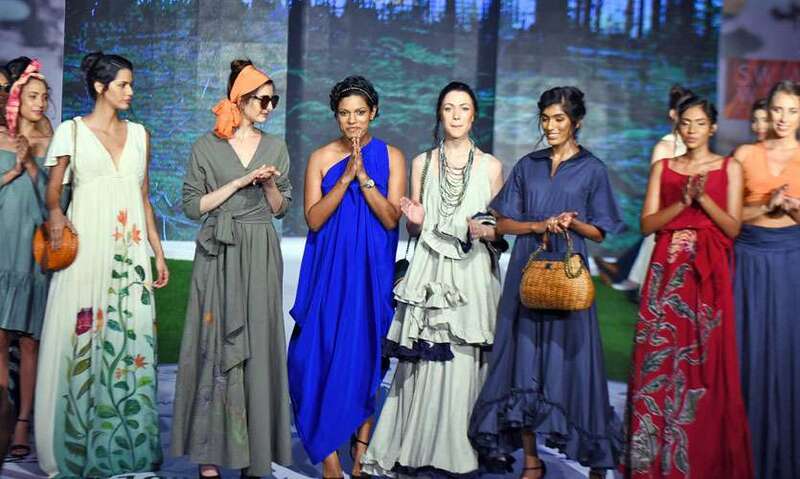 Titled ‘Dawn to Dusk’ the collection featured dream-like, sleek silhouettes made with free-flowing materials of cotton, linen and spandex in subtle colours of the sky at dawn and dusk. Sisters Rusla Namiq and Najila Sharhan, retail their brand KOCA in Sri Lanka, Singapore, Dubai and Australia. Their pieces for luxury resort were inspired by the art during the Jaesun dynasty together with complementing embroidery work in mix and match materials of cotton, linen and silk in neutral colours. The pieces were made largely using upcycled fabrics from local excess fabric stock suppliers with a few luxury materials incorporated to complete the luxury resort wear look. An exclusive batik brand creating lingerie, nightwear, swimwear and resort wear, ‘Independently Connected’ by La Pard showcased a collection of swim and resort wear with a range of bikinis, one pieces, and coverups. A running theme of geometric patterns and polka dots in soft, feminine colours were present in each piece. Ruffles and plunge necklines were a few consistent features of the collection. Bringing Mexico to the ramp! 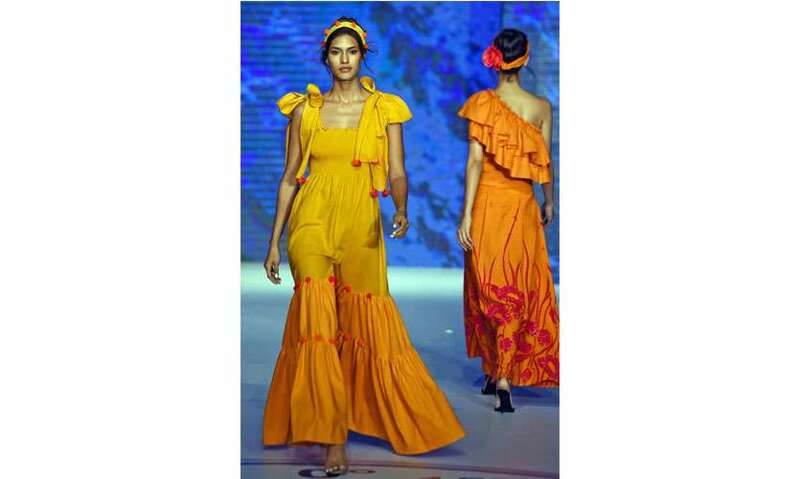 Loud, vibrant, exotic colours walked down the runway in Rumpunch’s new ‘Mexicano’ collection. Pieces of ornate floral and geometric zigzag prints in electric blue, orange and pink were presented in a range of versatile shapes. In line with their Mexican theme, Rumpunch also introduced a few fun and playful Mexican fiesta skirts and off shoulder blouses. Inspired by the day-to-day intricacies of the local life, Sea Sand by Aakshii was a bright and cheerful ensemble playing with ‘Saffron’ as its primary colour. This vibrant colour was further complemented with touches of fuchsia and purple in the dress silhouettes. Each piece of the collection included handcrafted batik floral prints on linen material and the use of pom-poms, tassels, layers and ruffles added a fun and flirty feel to the pieces. A brand that needs no introduction, Charini’s luxury resort wear collection was inspired by the biodiversity in the Sinharaja Rainforest. In harmony with this inspiration, batik prints of various birds and foliage illustrating the fauna and flora was etched onto pure silk and linen pieces. Maus presented a collection of swim and resort wear in mix and match colours. Bikini’s and one-piece swimsuits in contrasting block colours and geometric pattern print coverups kept with the brand’s ethos of clean cut design. 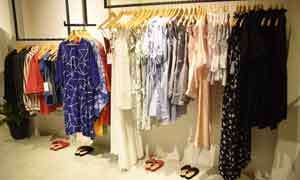 The collection was glamorized with accessories by Indian label Deepa Gurnani and also included MAUS footwear and belts. 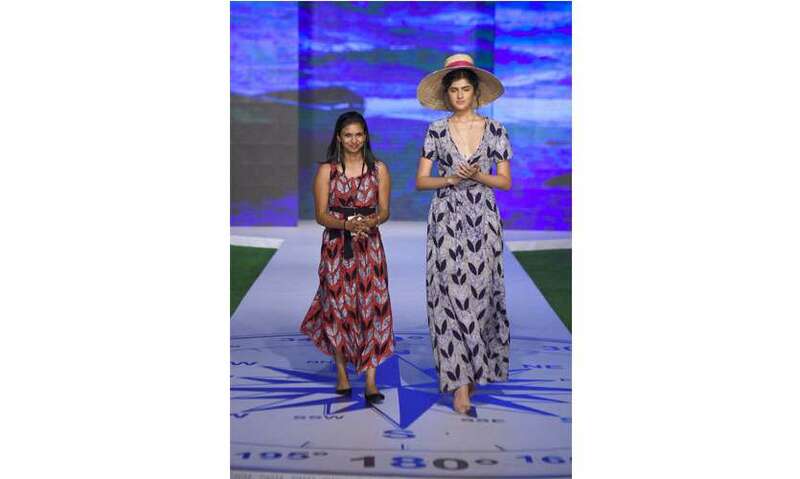 UK brand Heidi Klein is no stranger to Swim Week Colombo having showcased at the previous shows. A brand that caters to the individual needs of clients, Heidi Klein’s collection was chic and stylish with swimwear and loungewear in monocolours and versatile shapes. Drawing inspiration from the focus groups of women in their stores in London and New York as well as Africa and Italy, the collection embodied and bore testimony to the brands design philosophy of clean design and perfect fit.